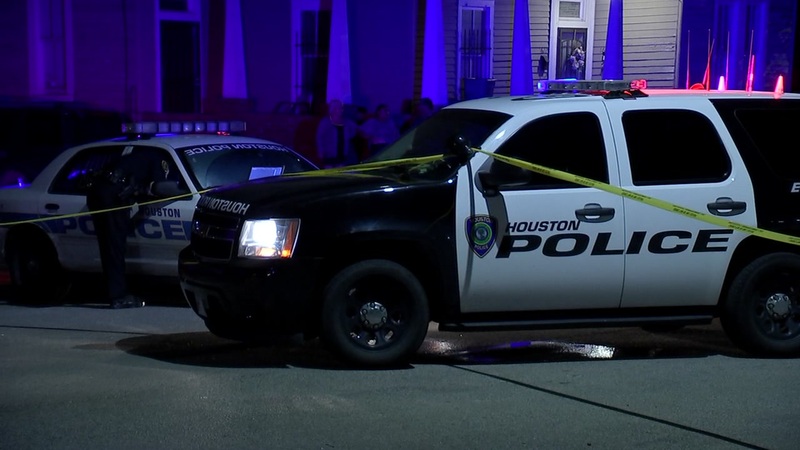 HOUSTON (KTRK) -- Investigators want to know what happened in the moments before a fatal shooting in northeast Houston. Neighbors tell Eyewitness News they heard gunshots ring out around 10:30pm at a home on Pannell Street at Oats Street. Police found a man's body inside the home, but officers say the shooter was nowhere to be found. Witnesses told HPD they heard someone demanding something right before the gunfire began. They also saw someone driving off in a dark-colored sedan after the shooting, heading north on Pannell. We are not certain if the victim lived at the home where he was found.